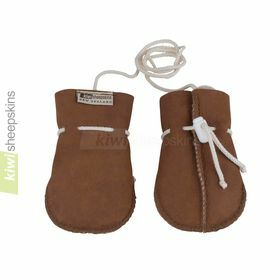 Nothing beats these children’s real sheepskin mittens made from premium quality sheepskin from New Zealand. Beautifully crafted and very warm and comfortable. 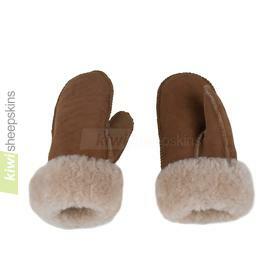 NOTE: See Child Mittens section of the Mittens Sizing tab for assistance selecting one of the three sizes.